Michael Browne is a singer/songwriter, composer and teacher. He instituted the development of Rockasorri Music program which was founded in 2012. He has created unique music programs and conducted seminars for various teacher trainings for early childhood centers including Center for Montessori Training and Education. Michael is a Classical Guitar Major at Jersey City University as well as a Music Director for Rock-In Summer Camp. 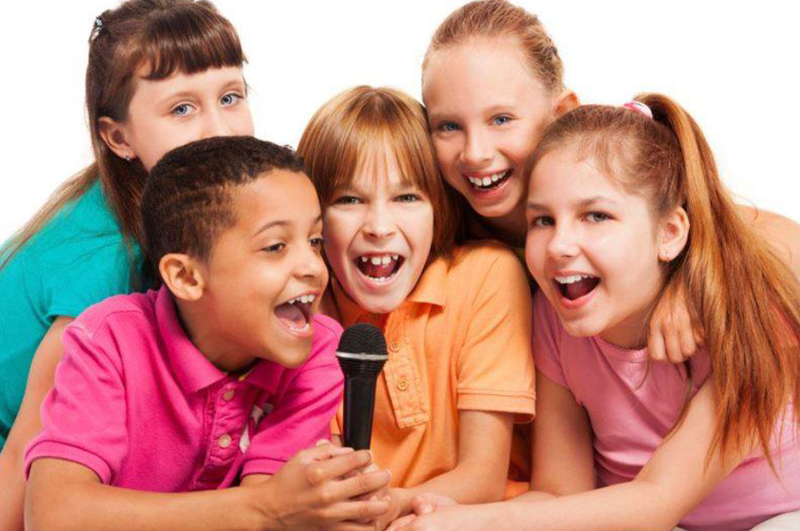 Our In-school Music experience program is based on our unique Patent Pending ‘Elemental Learning Music System’. 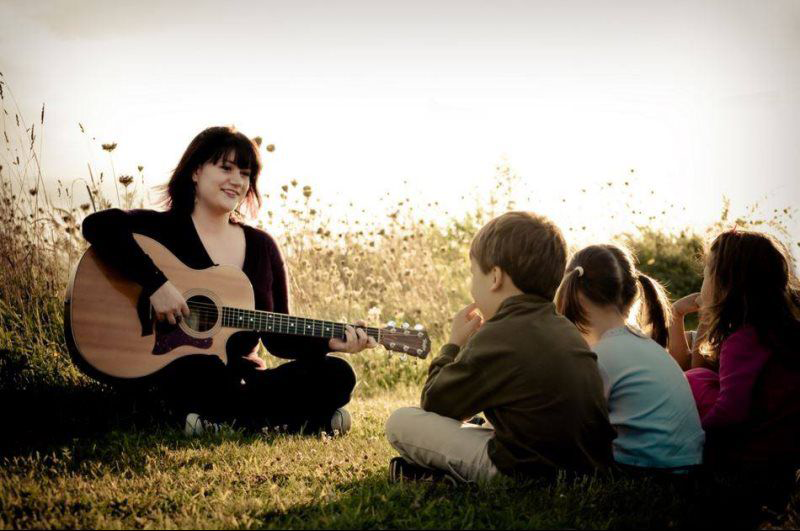 A Rockasorri graded facilitator is sent to the school to create a music experience for both children and teachers. 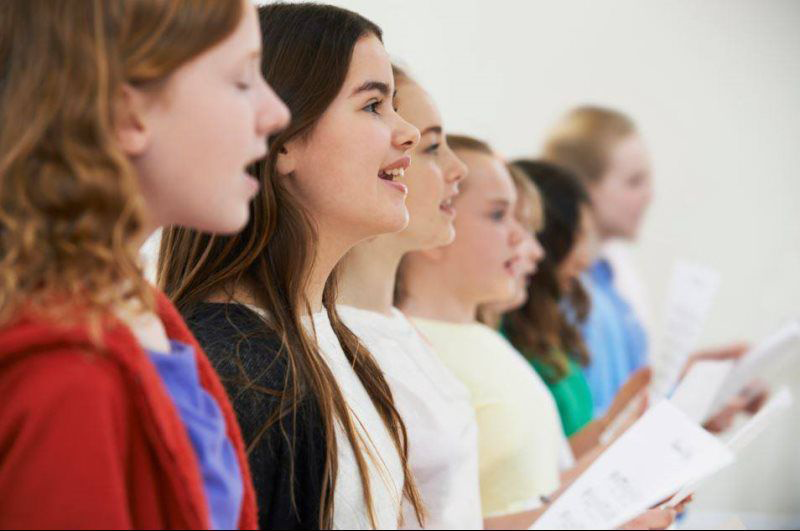 With a keen focus on child development through musical inspiration, our program aims to foster a sense of community that encourages children to express their feelings and emotions in a friendly and tender environment.